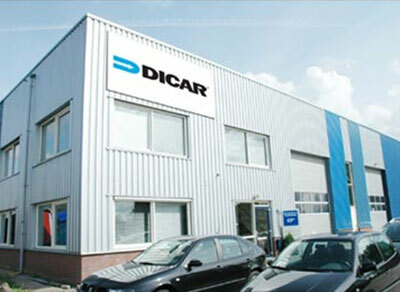 Since the first of July Dicar Europe has changed all of its email addresses into .eu instead of .com. The .com address will be forwarded into the new.eu addresses. From now on this means that you will now receive mail from the dicar employees you are in contact with .eu at the end of the mail-address.